“We are star-beings and masters of joyful sound and beautiful patterns of play. 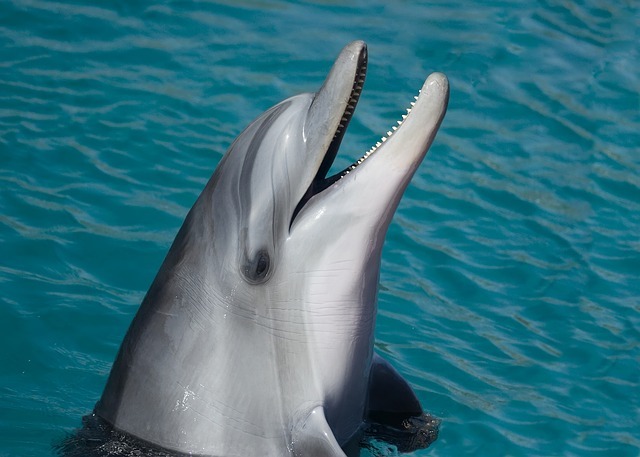 You are welcome to call upon us to receive a Dolphin Basking of Light. In this transmission, we fill your energy body with light and healthy designs of flow so you can attune yourself with our vibratory patterns of play. This will help you lighten up and shed seriousness and discomfort. Ask us anytime and we will be there with you wherever you are. Join me on the Big Island Hawaii March 25-27 for swimming with the dolphins, communing and honoring dragons and our inner-fire of creativity.